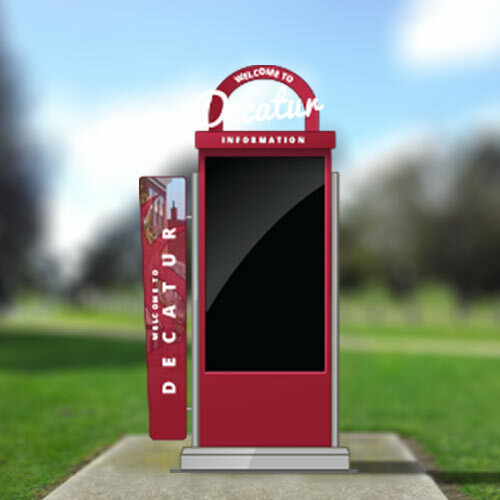 If you’re a small company that is just getting started, thinking about expanding, or are just looking for a convenient way to provide your customers with information, a custom kiosk may be just what you need. Our cutting-edge kiosks are revolutionizing the kiosk market. Bring your business into the 21st century! Your kiosk can be suited with the hardware of your choosing. Our self-serve kiosks can utilize loyalty programs, display interactive information including audio and video screens, sell/redeem gift cards, and much more! 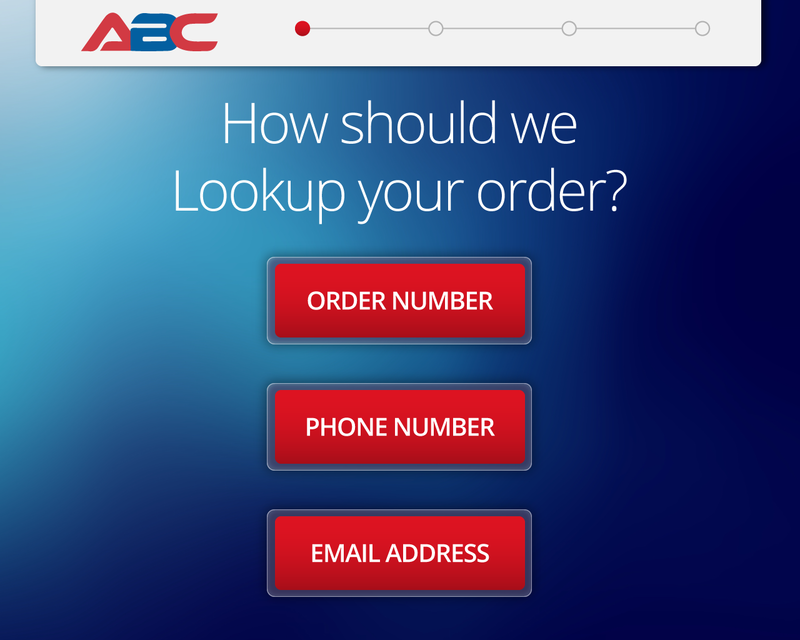 Need software to go along with your new kiosk? GoToKiosk can do that! GoToKiosk's team of talented design wizards and developers can create the look and functionality you are trying to capture. Say cheese!